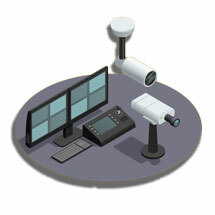 Security Solutions, Inc. monitors you directly through its local UL approved monitoring center. We don't sub-contract this vital function to 3rd party providers. And it's always turned on, and we are always ready to serve you. Monitoring via phone lines is obsolete. They are easily cut, and vulnerable to power outages, thus disabling your security. 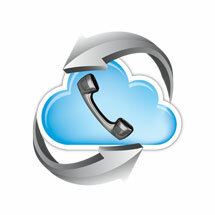 Many of our clients are using internet or cable based phone service which is not always reliable for alarm transmission. 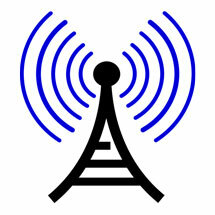 Our Alarm Bridge Mesh Radio system is faster, and much more reliable than phone lines. Make your security even more effective with remote access. Our easy to read English language keypad allows you to control and operate your advanced security system from various rooms within your home if you choose or using our wireless remote technology. Hear clearly spoken status alerts for opened doors/windows, system status, alarms and more. 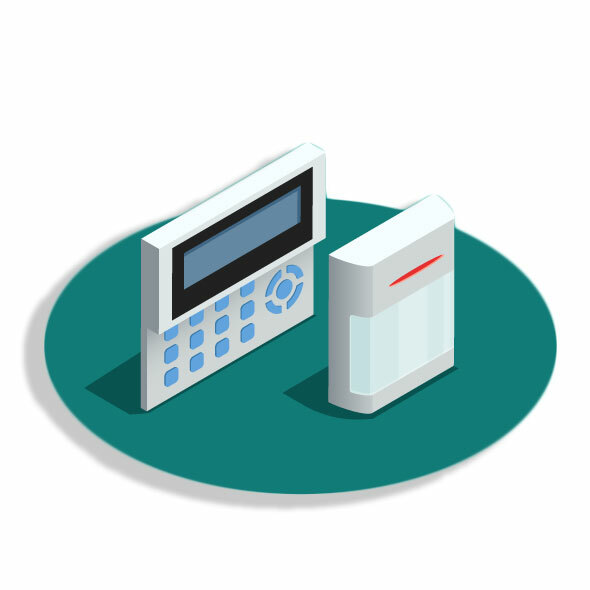 Our virtual keypad functions allow you to access your enhanced Security Solutions, Inc. system via any computer with internet connection or any web-enabled mobile phone (Android, iPhone, etc. ).